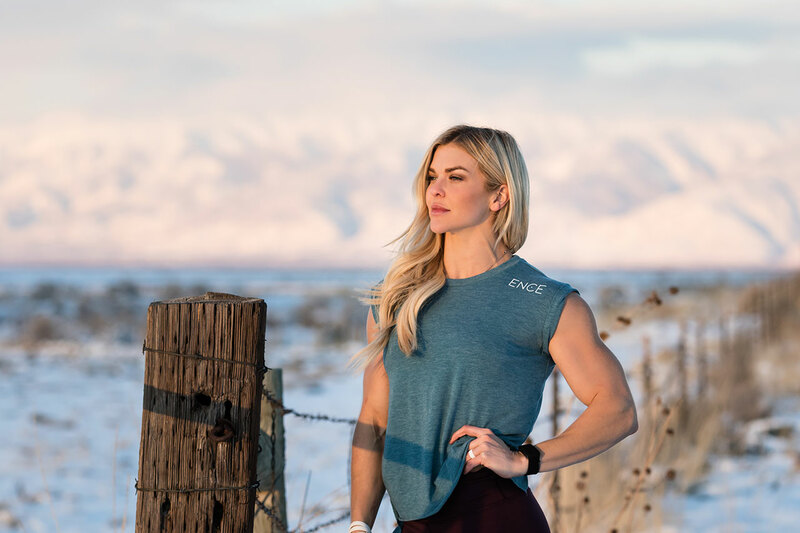 As the official clothing line of Brooke Ence, ENCEwear sold out its launch collection in 24 hours. The brand is known for its stylish, high quality, yet comfortable products sold in small batches (that come with large pride). ENCEwear is the type of clothing that’s perfect for the gym, or happy hour, or the couch — or, basically, wherever you go.